Built a pirate ship with large black blocks and red flags. And then when we were on holidays in the northeast coast of the States, the local bookstores had big displays of “pirate books.” So, my daughter and I embraced the idea of pirates and took out a bunch of library books to learn more about their mysterious life on the water. This fun story follows a boy who imagines what it would be like to live on a pirate ship. The cute illustrations are perfect for young children. This graphically appealing book introduces life on a pirate ship. The best feature of this book is the rhyming pirate language. The text takes you away to their world. 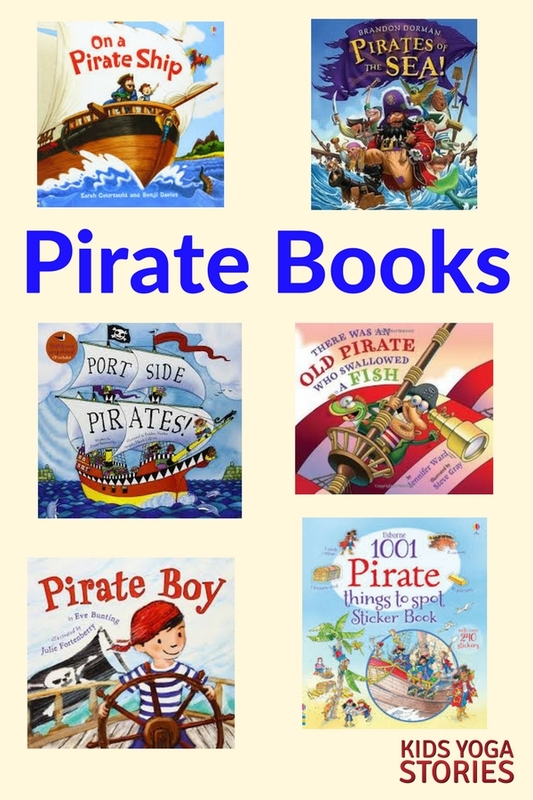 This book for very young children is best experienced by playing the pirate song CD that comes along with it. Barefoot Books does a great job of introducing the life of a pirate while incorporating art and music. 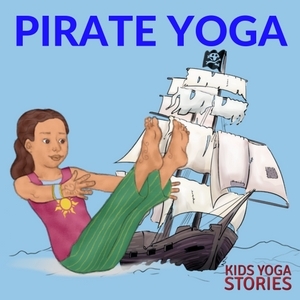 This story is a fun, pirate-themed version of the popular “There was a lady who swallowed a fly.” It would be an easy base upon which to create a yoga experience with matching yoga poses (ex. fish, bird, plank, and ship). A boy asks his mom what would happen if he wanted to sail away in a pirate ship. His mother says she would come to his rescue no matter because she loves him. This is a sweet way to learn about pirates through the endearing perspective of a parent-child’s relationship. This search-and-find pirate book is part of a brilliant series of Usborne books with awesome illustrations. Looking through the book is a great way to brainstorm for other pirate yoga pose ideas. This sweet story follows a penguin who practices yoga with his friends and a pirate who wants to find his inner peace. It turns out that both the penguin and pirate would each prefer to live the other’s life, so they make a switch. Another search-and-find book part of “A Year” series, which children can look through pages to learn about a pirate’s life throughout the year. This pirate book came recommended by my local librarian. Polly invites a group of pirates to her birthday, but is then shocked when they show up all cleaned up. She wants them with dirty feet, filthy clothes, and shaggy hair. It’s a cute read. 1. Mountain Pose – Pretend to be a pirate with a hook arm steering the ship. Stand tall with your legs hip-width apart and feet facing forward. Take your hands in front of you as if you’re steering a ship like a pirate. 2. Plank Pose – Pretend to be the plank on the pirate ship. From Mountain Pose, bend forward, and then step back to balance on your palms and on your bent toes in a plank position. Keep your arms straight and your back long and flat. 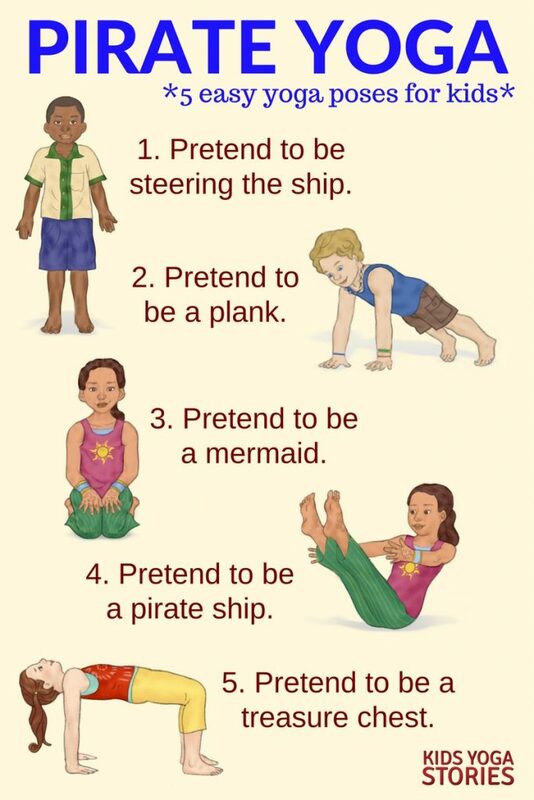 Pretend to be a plank off the side of a pirate ship. 3. Hero Pose – Pretend to be a mermaid sitting on a nearby rock. Come to rest upright on your heels with your palms resting on your knees. Pretend to be a mermaid watching the pirate ship from a nearby rock. 4. Boat Pose – Pretend to be a pirate ship rocking in the rough seas. Balance on your buttocks with your arms and legs straight out in front of you in a V shape. Keep a straight spine and open chest. Then pretend to rock in the water like a pirate ship. 5. Reverse Table Top Pose – Pretend to be a treasure chest full of gold coins. Come to sitting with your palms flat behind you and the soles of your feet flat in front of you. Lift your buttocks to create a table, and pretend to be a treasure chest full of gold coins discovered by the pirates. What other pirate moves did you come up with? What did you learn about the pirate life? Tell us in the comments below! 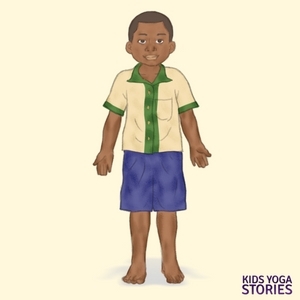 Learn and practice 25 yoga poses for kids! Mix-and-match twenty five yoga poses for kids with twenty five illustrated keywords (categories are Travel, Earth, People, and Animals). 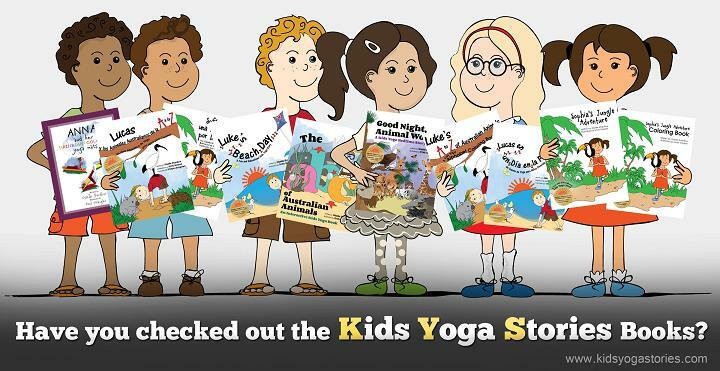 The yogi kids are multicultural from seven different countries. Pose index, pose instructions, and yoga tips included. Target age group: Fun for all ages. 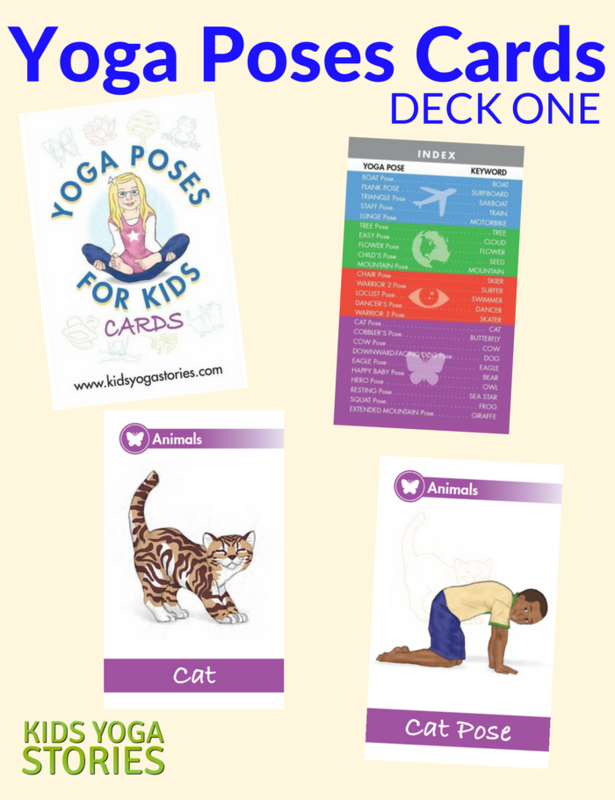 Read How to Play with Yoga Cards for Kids. Read Digital Yoga Card Printing Instructions. 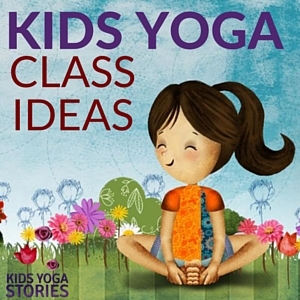 Purchase the pre-printed Yoga Poses for Kids Cards. Purchase the digital Yoga Poses for Kids Cards PDF Download. Cute ideas for a pirate theme! Thanks for sharing this at Booknificent Thursday on Mommynificent.com!